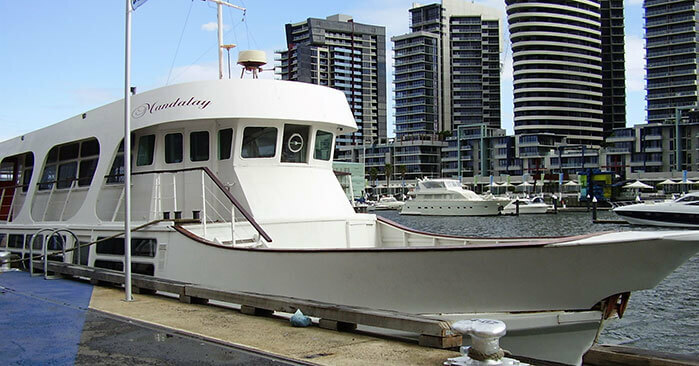 The Mandalay is one of the last all timber vessels of its size built in Australia and is counted amongst the very best charter boats in Australia today. 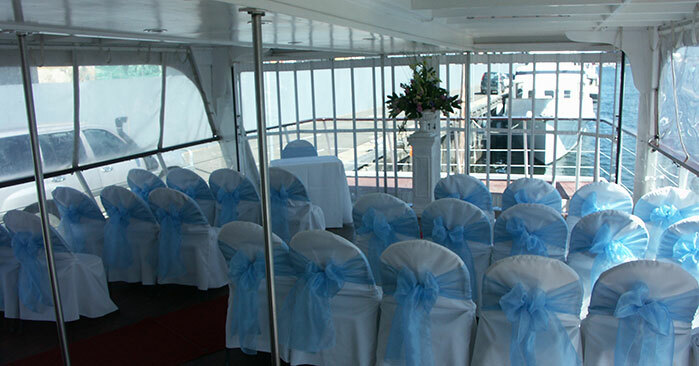 Ideal for an elegant corporate or private function, including on board wedding ceremonies and receptions, The Mandalay can cater to your function needs. 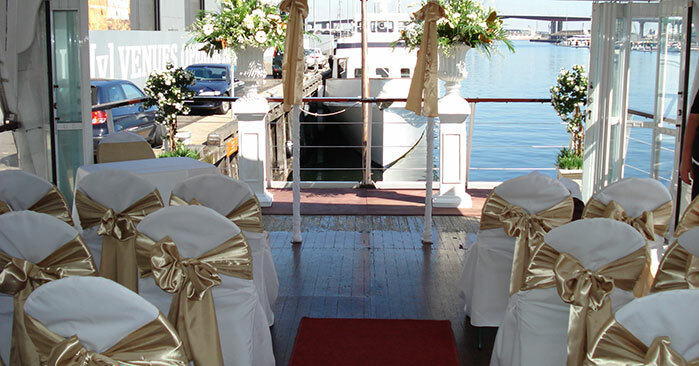 Celebrate your special day in luxury on the waters of the Yarra, Docklands, Port Phillip and Hobsons Bay areas.